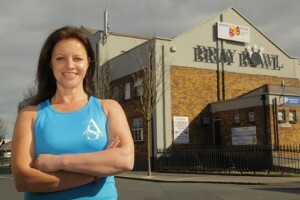 Anne Sexton has over twenty five years experience in the health and fitness industry. She qualified as an ITEC and NCEF gym instructor in 1989. Anne realised her passion was in personal training when she went on to qualify as an NCEF Personal Trainer in 1995. Are you an aspiring Pilates Instructor? Or a qualified Instructor looking to refresh your skills? Well why not join the Anne Sexton Teacher Training School. Here’s a video of what some of our clients have to say and click here for more testimonials. Anne Sexton Pilates is the home of Pilates in Wicklow. With studios in Greystones and Roundwood, Anne’s vision is to inspire positive lives through the teaching of various Pilates systems. Working with highly skilled teachers, Anne leads a programme of classes that ensures you will experience the very best of the Pilates method and feel the positive changes in your health and well being. The Roundwood studio is now in its 6th year and the Greystones studio at South Beach Pavilion opened in early 2016. Both studios are fully equipped with the full array of Pilates equipment, including Reformers, Barre, Tower, Barrel and Chair and Mats to facilitate Pilates Mat classes. The various smaller equipment such as stability balls and Pilates circles are also available. The timetables for both studios offer various classes for both Reformer and Mat methods; please see the timetable for more details. Another exciting addition to both studios has been the Galileo Whole Body Vibration training system. This system activates 95% to 97% of muscle fibres as opposed to 70% in conventional training. The benefits include; improved muscle strength, weight loss, cellulite reduction, pain dampening, stress reduction, activated circulation, improved coordination and increased bone density. It is used to improve athletic performance and recovery, and is highly beneficial in the care of the elderly with such things as bone density building, circulation, bladder control, muscle rehabilitation, in the management of MS, Parkinson’s etc. A full body workout is achieved in just 15 to 20 minutes. The TRX Suspension Training System is available in the Roundwood studio. Anne has developed programmes that incorporate the Pilates principles with the TRX system to create a very challenging training system – similar programmes have been used to train the Navy Seals. This brings a strong cardio element to the studio and keeps true to the functional and core-training element at the heart of the Pilates movement. The Roundwood Studio also runs Kettlebell classes and Boxercise. In early 2016 Anne opened her studio at the South Beach Pavilion in Greystones, a wellness centre in the beautiful surroundings of Charlesland Golf Club 2km from the village centre. Free parking is available. This beautiful studio is also the home of the Anne Sexton Teacher Training Centre, which is part of the PMA Registry of Schools, and has a rigorous curriculum and the goal of developing highly skilled Pilates instructors that will share in Anne’s vision of inspiring positive lives through Pilates. 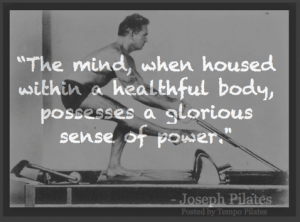 I love Pilates; I believe passionately that it can empower one in the most amazing way. I try every day in my studios to make this true for all my clients. I endeavor to choose the best teachers to work with me and for you, so that you can experience the very best of the Pilates method and its positive benefits to your life. Please get in touch to hear more about how we can help you through the various Pilates methods. We look forward to welcoming you. 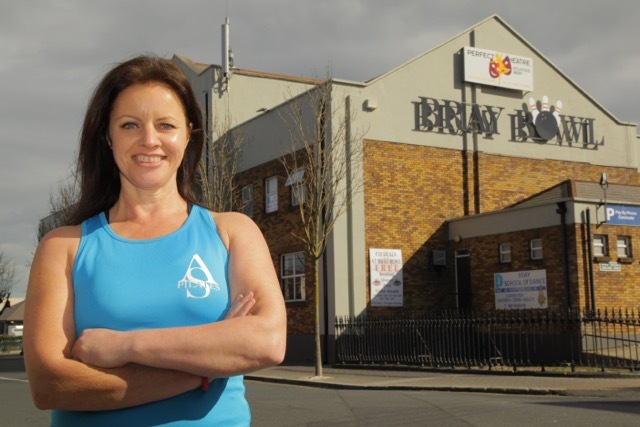 Anne Sexton Pilates Studios are located in the picturesque village of Roundwood and 2nd Floor Bray Bowl Complex, opposite the Dart Station, Quinsborough Road, Bray. The Roundwood Studio is easily located on the main street Roundwood opposite the Church. It is on the 1st floor of the Parish Hall and Centre. There is free car parking in the car park belonging to the centre. Roundwood village is a beautiful village on the way to Glendalough. There are amazing walks and eatiers in and around the village. The Bray Studio is conveniently located opposite the dart station and close to the Bray Sea Front. It is on the 2nd floor of the Bray Bowl Complex beside the Perfect Theatre Dance Studios. There is also free car parking available for patrons of the studio in the underground car park of Bray Bowl. Classes take place daily please check the time tables for both studios. “I must be right. Never an aspirin. Never injured a day in my life. my exercises. They’d be happier” Joseph Pilates, 1965, age 86. Pilates helps thousands of people every day to move better, feel better and perform at their best. This wonderful exercise system developed by Joseph Pilates strengthens muscles, develops flexibility, increases co-ordination and improves health and well being. We have classes to suit every ability and goal from the elite athlete who wants to be at the top of their discipline, injury free, to the ordinary person who wants to go about their daily routine in a strong and pain free manner and also to those who want to lose weight and tone up. Age is not an issue. Personal training is available in a tranquil private setting.